Skiing in July for my birthday! 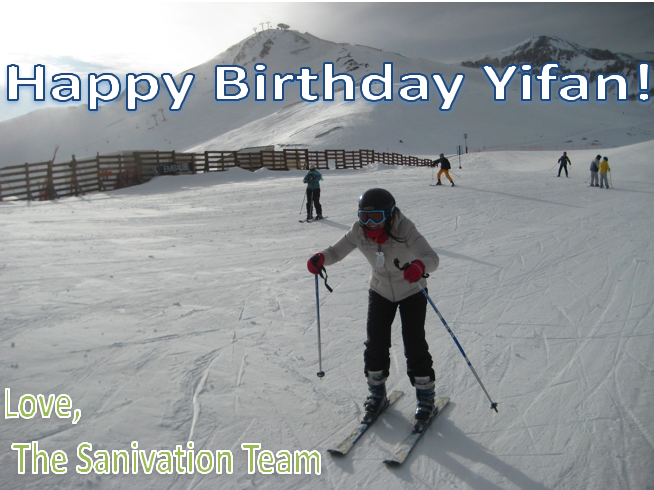 Lol, I LOVE this picture from the awesome Sanivation team who met us on the Andes ski slopes yesterday on my birthday. This is pure me versus uphill gravity (and the reason why my arms are so tired today). More photos to come!